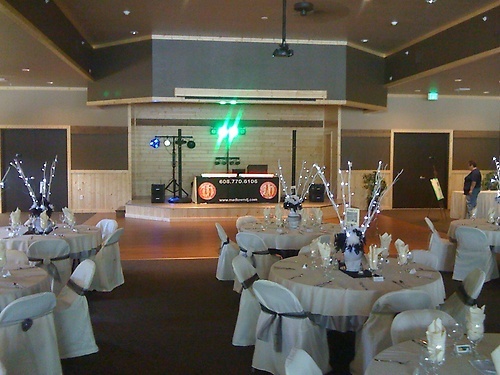 We are a professional service with 23 years of experience. 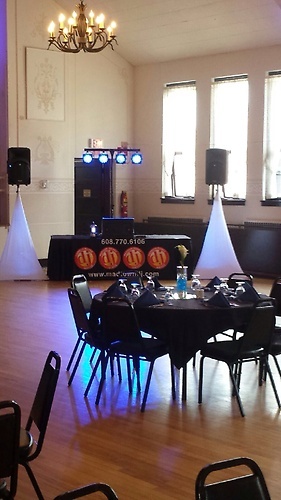 We draw on our experience to make sure your event goes as smoothly as possible. 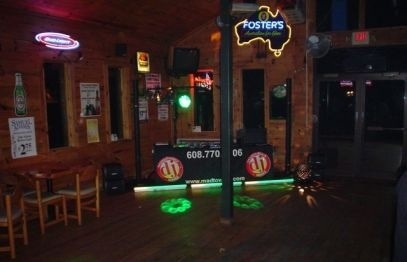 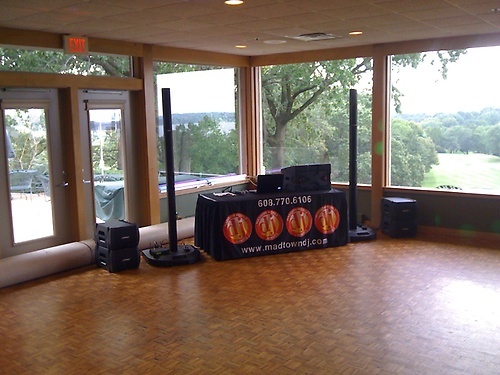 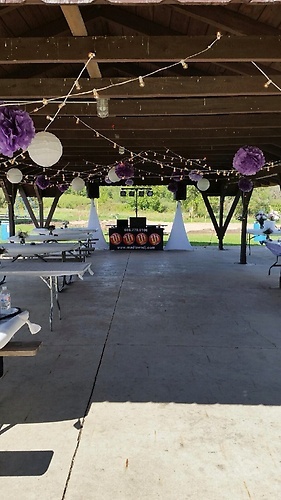 Madison Mobile DJ Service A+ Rated & Accredited with the BBB. 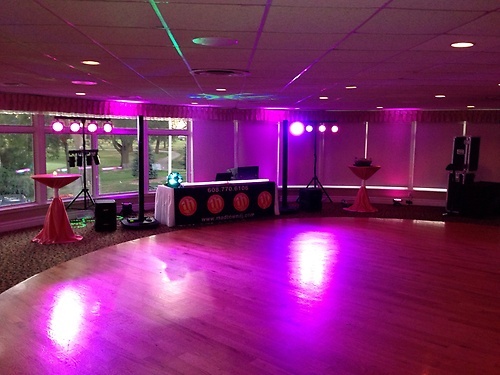 We provide quality & professionalism at an affordable price. 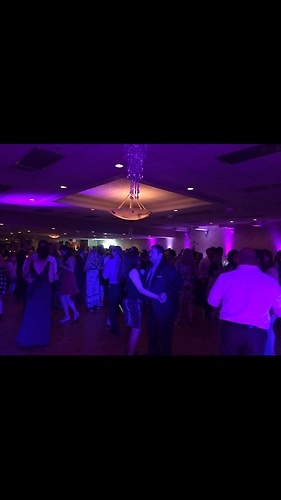 We offer a range of services including Weddings, Holiday Parties, School Events, Pool Parties, Charity Events, Birthday Parties, Class Reunions, Graduations, Anniversaries & Corporate Parties. 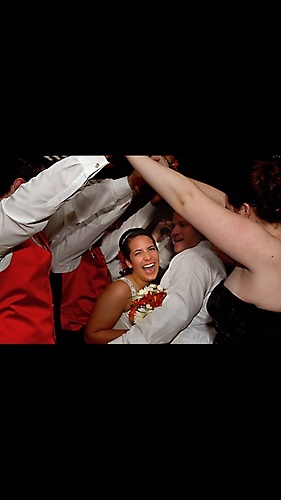 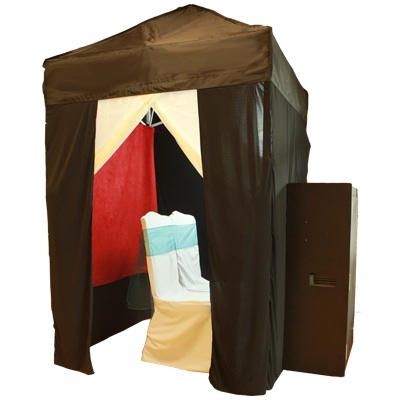 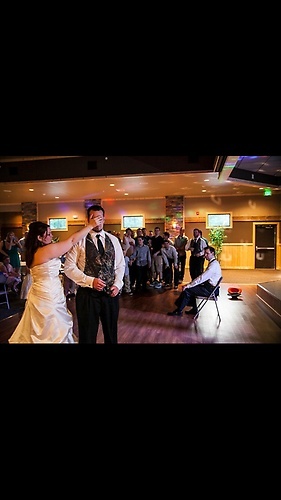 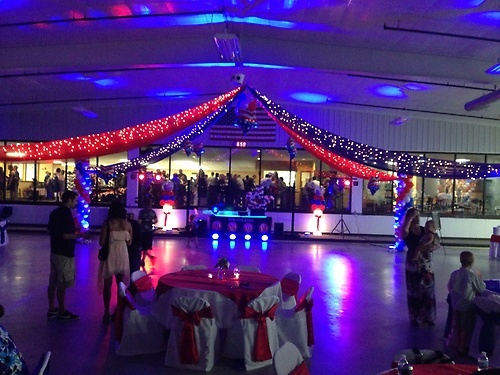 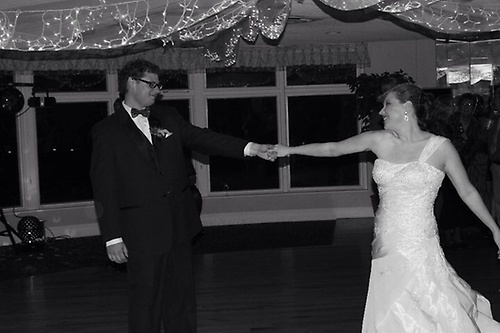 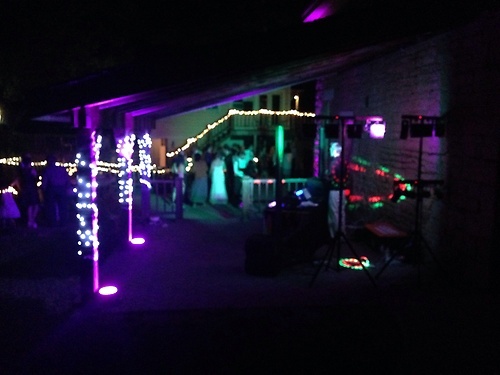 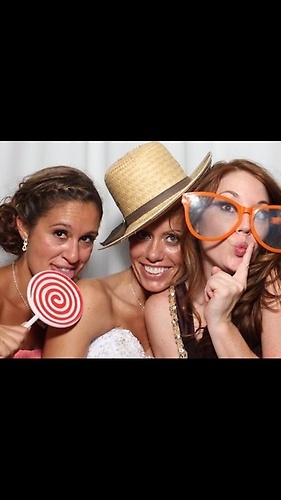 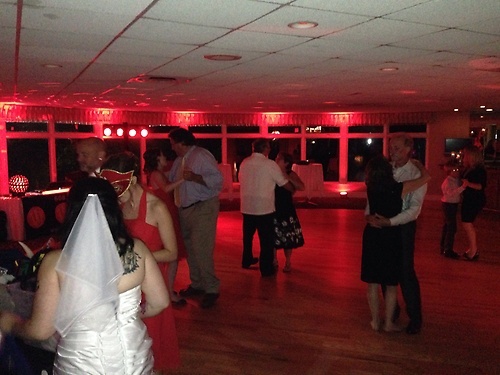 Our service also can provide Up lighting & Photo Booth options. 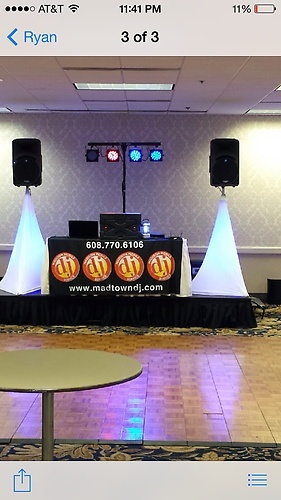 We travel up to 300 miles, have top of the line equipment, offer customized personal planning & have over 20 plus years of experience. 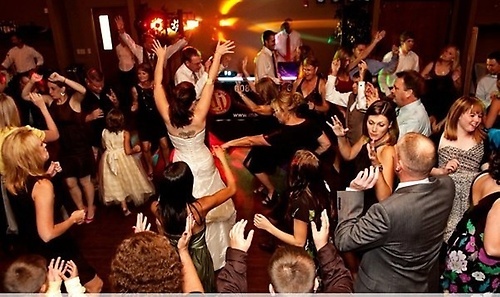 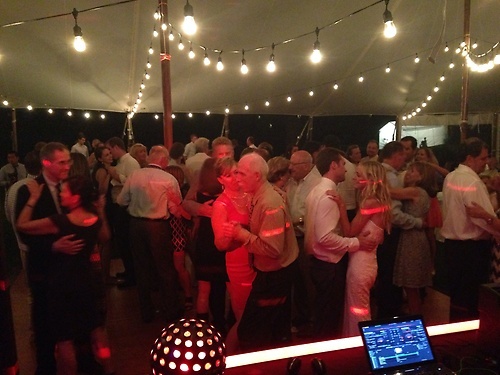 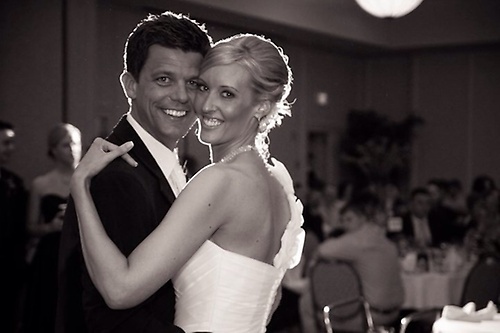 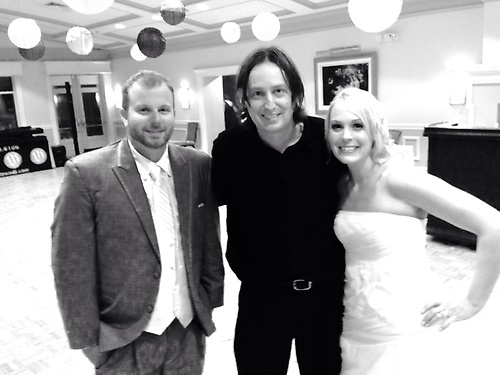 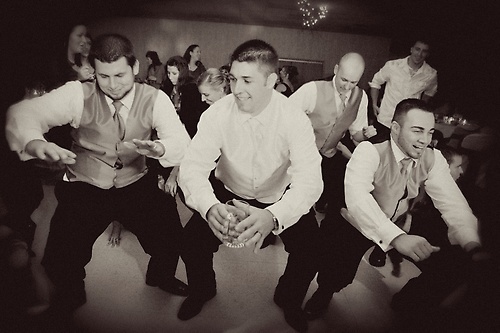 Our team has 14 professional DJs to choose from for your next event. 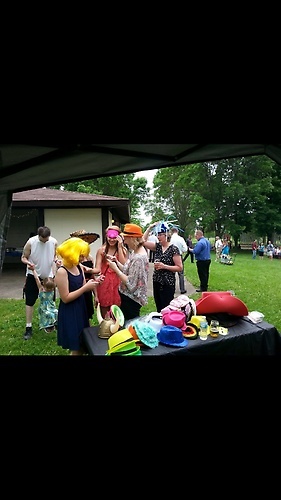 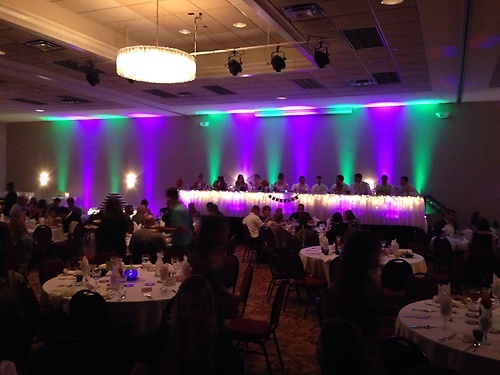 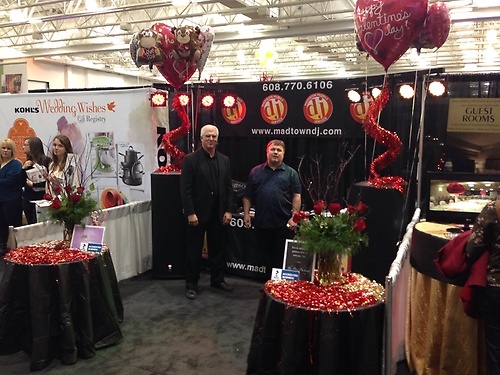 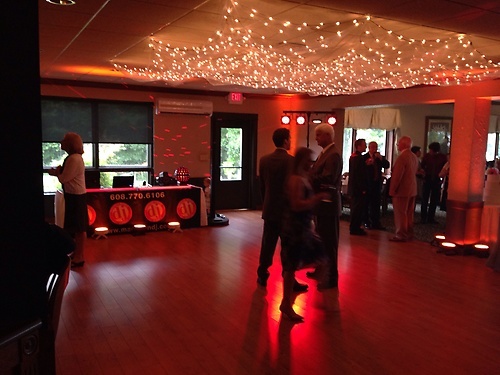 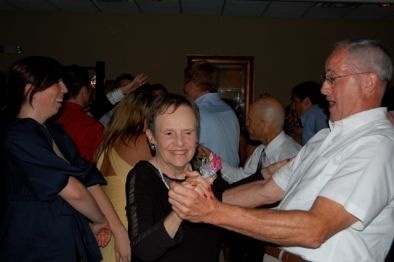 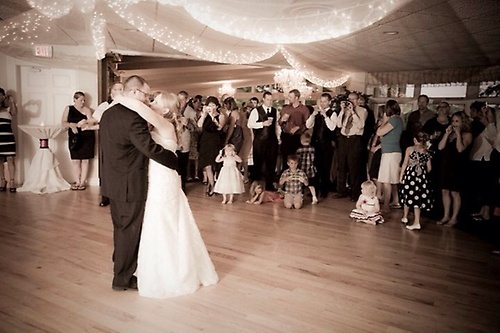 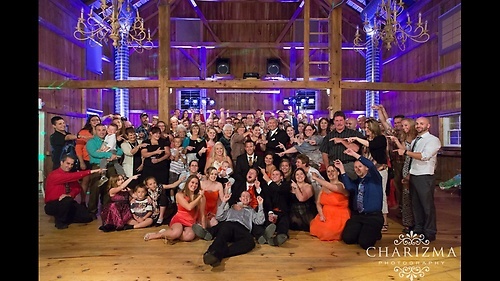 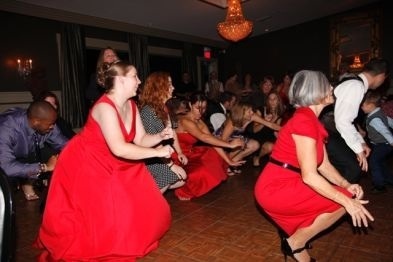 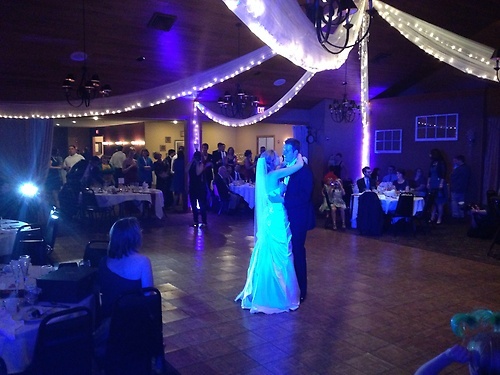 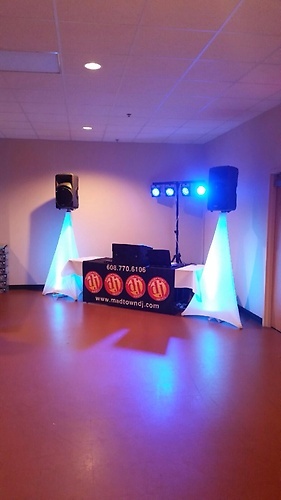 Call us today at 608-770-6106 to reserve your event entertainment.